RU? Instant Reaction Review Podcast Ep. 14 - Abraham Lincoln Vampire Hunter - Are You Screening? We both had bigger hopes for Abraham Lincoln Vampire Hunter than we might have liked to admit, and we found ourselves disappointed once again. It starts off strong enough, but it eventually gets lost, and with few ideas to choose from, decides to fill space with overlong action sequences. Much of our disappointment seemed to stem from the movie’s lost potential. I gave it a break for at least having such potential, but the second half killed it for Shane to a greater degree. Chief concerns for both of us included the unpolished screenwriting, and the lack of focus that was so obvious in the direction of the second half. On the other hand, there’s a lot of fun in store for those who are looking for the right sort of action goofiness, and I think most people will find the first half enjoyable enough that they aren’t too disappointed at having to sit through the second half. And, your axe-wielding vampire slayer options are pretty limited. 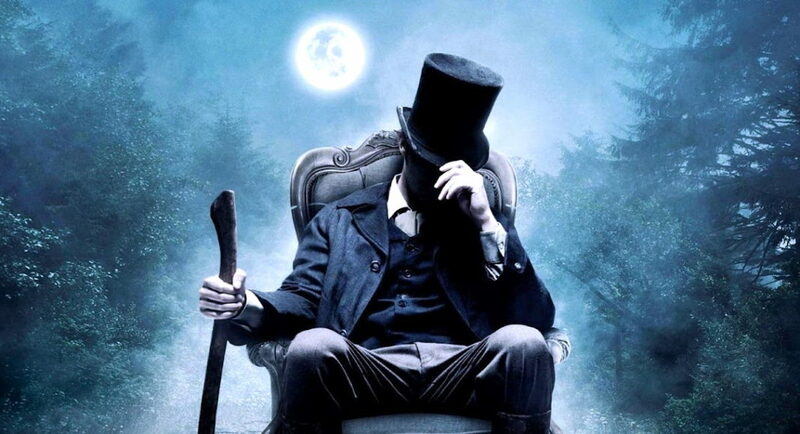 ABRAHAM LINCOLN: VAMPIRE HUNTER explores the secret life of Abraham Lincoln before he became President, and the untold story that shaped our nation. Visionary filmmakers Tim Burton (Dark Shadows) and Timur Bekmambetov (Wanted) bring a fresh and visceral voice to the bloodthirsty lore of the vampire, imagining Lincoln as history’s greatest hunter of the undead.